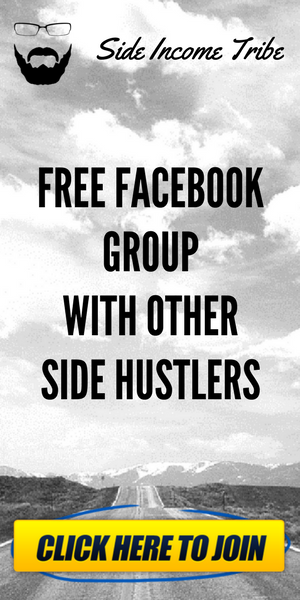 This hustle is based online and really helps if you already have an established website in place. This particular one is super quick to set up, in fact the headline is not miss leading at all. It literally did take me about 5 minutes to do this job and the result was over $3000 in revenue. Now that is not a bad return on investment for work. 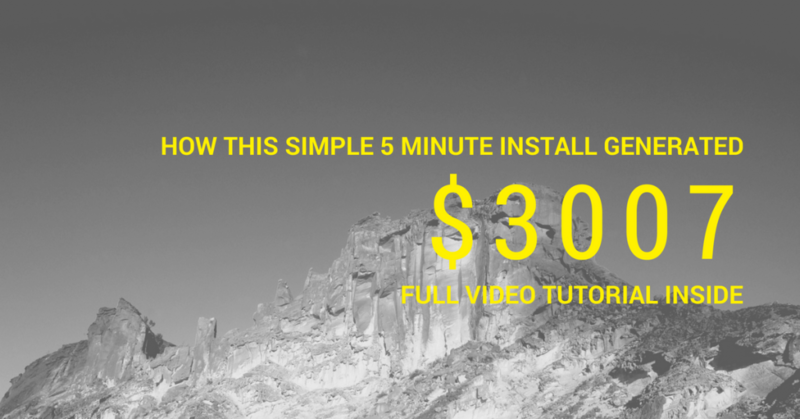 To prove how easy it is to set this up I have made a quick video below showing the exact method on a brand new site. Disclaimer: This post was originally written 2 years ago on my old web design page. The sites in question here have since been sold but this method still works very much today. I should point out that the website was already established and had a large Facebook fan base of around 30,000 plus was also getting consistent traffic every day. That said there is no reason why you shouldn’t do this on brand new sites – I do it on all new sites I make. Providing they are suitable. What I am talking about is native ads. These are ads that look and feel like other posts on the site. If you have a general news site for example they work really well and blend in with the main content superbly. This leads to users clicking on them usually after they have finished reading the main sites post as the ads are often located at the end of a post. They can also be placed in a side bar, but I am focused on ads here located below the posts. As you can see a mixture of clickbait style posts (Posts to simply get you to click) and product related posts, for example the ‘Learn Spanish and Remove Eye Bags’ will be promoting a product. This is what I want to talk about next. How Do You Make Money With Native Ads Like This? 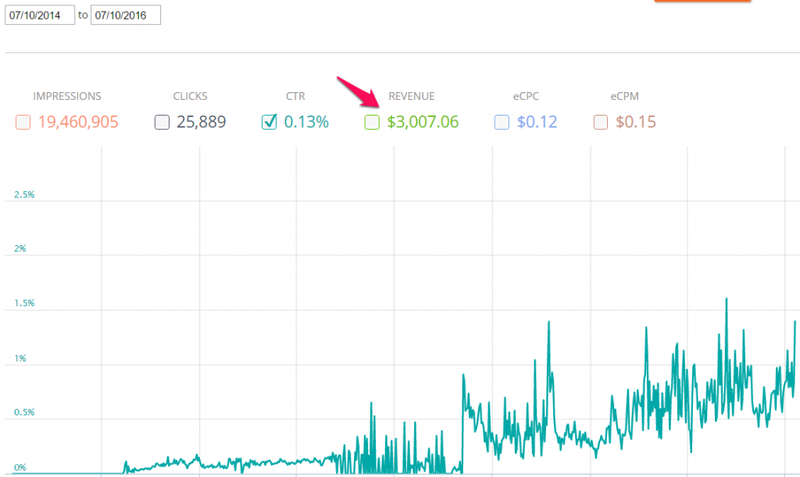 The main way I make money is obviously through clicks, my average is about $0.12 per click. This is what I get. But unlike other native ad networks this one also pays out on affiliate commissions. This is when somebody from my website clicks on one of the product related posts and actually buys the product. For example, if they went on to buy the Learn Spanish course I would make a commission on that purchase. Usually around 50% – not bad. As you can see here I only had 13 clicks all day, but still made $53.14 this was due to a sale from one of the sponsored posts promoting a product. I have used other native ad programs in the past and still do in fact use others on other sites I run, but I am yet to find one that offer affiliate commissions like this from Content.Ad. I am sure there are some, but I have not used them. Please let me know in the comments if you use any alternatives. I am also really pleased the way the ad sets are performing over the two years I have had them running. The screen shot below shows the CTR (click through rate) trend over the last two years. You will see a very healthy increase. 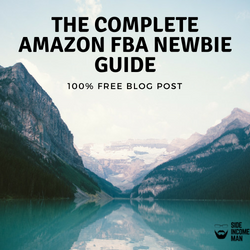 This means people are familiar with the site and familiar with the native ad layout on the site and they are happy to click on them and view the posts. Now I know some of you will be saying “Big deal, its only $3000 over two years” – but this is about 5% of the total revenue my websites have made in the last two years. I am trying to give you something you can use on your sites if you wish to go down the advertising route. Obviously I do not recommend using native ads on all sites, for example if you are offering a service such as a product or a holiday home then you should not be putting advertising of this sort on your site. 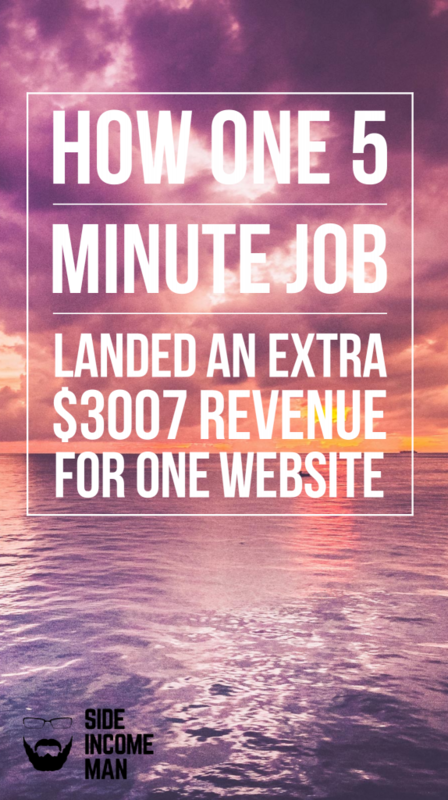 Your job is to keep people on your site, not drive them away for $0.12. This just shows you an option of what you can achieve from having mobile friendly, well designed sites. They have to suit though. Blogs like news blogs, funny pet blogs, current affairs, celebrity (REALLY GOOD!!) all work really well for these types of ads. Due to the nature of the visitors. You have to think of your audience, you want to attract the person browsing crap on the bus, the person in the queue at the bank, the person bored in class. They will click on the ads. This really is set and forget – once you have installed the widget they will sort the ads for you and your site. You do not have to do anything else. The ads will change from time to time but it is out of your control. Just sit back a collect the payments each month. This is the best part. You can connect it your PayPal and they pay out each month providing your earnings meet the minimum threshold. If you have a site that is suitable for this type of advertising then I highly recommend installing it. What have you got to lose? Not a lot really, and you will be making a new income stream in no time. If you do not have a web site yet for yourself as a hobby or your business and would like one then grab my free course on setting up your very own WordPress blog. If you are in need of content for your blog and are thinking of outsourcing it then visit Digital Content Planet for monthly blog posts! Previous Previous post: How To Get Started With Bitcoin – And Start Earning From It!